Our mission at Phoenix Junk Hauling is to provide the best mattress removal service. We get rid of mattresses of any shape or size. Whether it is for a bedroom in a home, or a dormitory on a college campus, we deliver prompt workmanship, fair rates, and satisfaction guaranteed. With our estimates, we beat the prices of any of our competitors. We make sure that every customer receives outstanding professionalism and politeness. Our intention is for your experience with us to be hassle-free and pleasant. 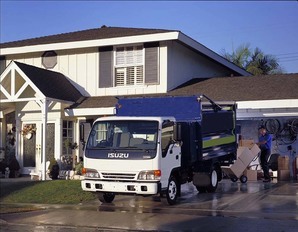 Regardless of your budget, our junk removers handle the job, from beginning to end. Our aim is to be your go-to business for any mattress removal services in Phoenix, AZ. Your search for a topnotch furniture and mattress removal provider ends right here. We use top name brand equipment which is optimally complemented with the latest techniques. Our business possesses vast experience in the mattress removal industry. We are highly experienced, licensed mattress removers who provide you with low estimates to help you decide on the right project that meets your needs and budget. When you need furniture removal service, or any type of junk removal service, you can count on our experts. 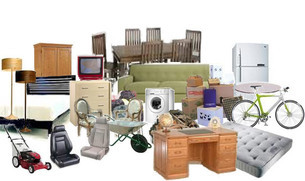 We know that as unwanted items in a residence causes clutter and hoarding. Let us help keep order in your living space.